The University of Central Florida has received approval from the Orange County Government to install lights in the off-campus Greek neighborhood known as the Greek Ghetto. Student Government President Nick Larkins announced the approval and stated the lights will be installed in the near future. “Cristina, the Vice President, sits on a committee called the Agency and Department of Strategic Planning Board,” Larkins said. The Greek ghetto has been the subject of violent crime in the past and residents have made calls to add lighting to the neighborhood to deter criminals and add land value. No official date has been set for the approved installation. 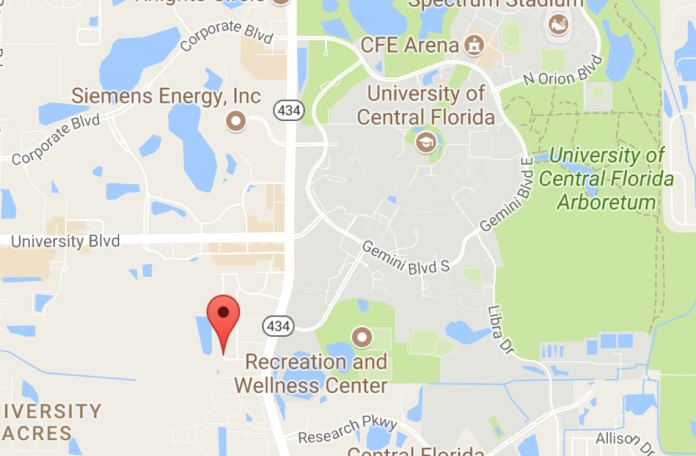 Read more on how UCF wants to add an on-campus Greek Park 2 for these residents.